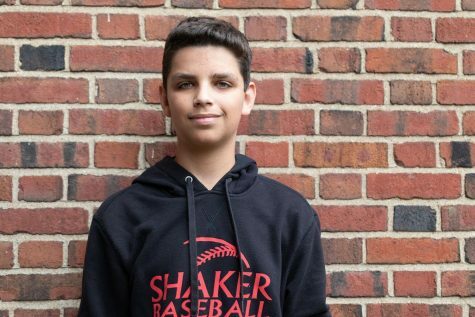 Jackson Wrubel (‘22) is in his first year with The Shakerite. He is currently a Journalism II Reporter. Jackson is a baseball and tennis player. He enjoys playing video games, sleeping, reporting, weekends and watching football and baseball.